The Garda Station Oldcastle Meath provides an invaluable service to the urban and rural community in Oldcastle Meath. 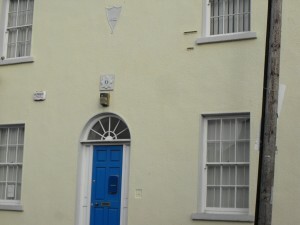 The Garda Station Oldcastle Meath opens on a part-time basis with a 24/7 service available in nearby Kells. The Gardai Oldcastle Meath work closely with the community ensuring an inclusive approach to community safety, crime prevention and public awareness. If you need any help with any issue do not hesitate to contact Gardai Oldcastle Meath or Kells. Gardaí at Navan are appealing for witnesses to an armed robbery which occurred last night, 24/1/19. 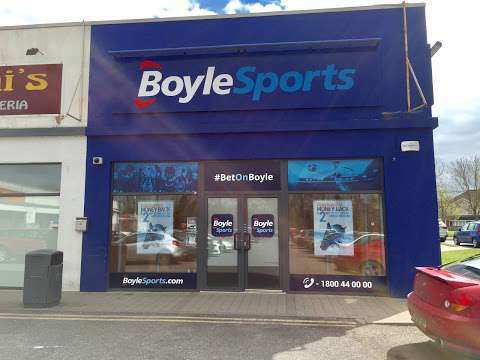 At 9.20pm a lone male entered Boyle Sports in Johnstown. He was carrying a hand gun and forced staff to hand over cash. He left the premises on foot with a small quantity of cash. The culprit is described as approximately 5’10’’ in height. He was wearing a dark jacket, dark trousers, black scarf, blue gloves and he was carrying a white bag. Any information please to Navan Garda Station on 046-9079930 or the Garda Confidential Line 1800-666111. A burglary occurred in the early hours of this morning in the Oristown area outside Kells. During the burglary the thieves stole a pearl white Toyota Land-cruiser amazon V8 with silver trims. Partial reg of the jeep is VNZ##43. There are only a few of these jeeps in the country so if you happen to spot it parked up anywhere can you please give Kells Gardai a call on 046-9240999. In Mountdutton, Oldcastle on Sunday 10th April evening at approx 8pm two men entered the home of an elderly lady.The house is between Virginia and Oldcastle. The owner opened the door as she believed that the callers were neighbors. Once the door was opened one of the suspects pushed the lady back inside and held her while the second male searched the house. They got some jewelry and fled within a few minutes in what is believed to be a Silver Nissan Quasquai 12D reg jeep along the Stoney Road. If there was anybody out walking or driving along in the area and saw the silver jeep can you call Kells Garda Station on 046-9240999. Thieves have taken a liking this week February 2016 to the Oldcastle area where they have targeted a number of jeeps in the area. Three jeeps have been stolen in the past few days. A 10LH blue landcruiser was stolen last night 14/2/2016 in the Boolies area and in the early hours of Wednesday morning a 07 DL black hi-lux plus a 10CN black crew cab were taken from a house on the Cavan Road. Please keep an eye open and report any suspicious activity in your area. This afternoon 3rd February 2016: at approx. 2.15pm thieves in a blue car are suspected of stealing a twin school trailer from a house in Drumbaragh. There is no better description of the car or suspects. The trailer has mesh sides and bottom. If you were around Drumbaragh today and happened to see the blue car involved in the theft can you give Kells Garda a call on 046-9240999. A woman has died following a road traffic collision on the N3 near Virginia in Co Cavan. The pedestrian was fatally injured after being struck by a van at about 7.15am on Monday in Lisgrea near Virginia, Co Cavan. She was pronounced dead at the scene. The road at Lisgrea was closed and diversions put in place. Gardaí are calling for witnesses to contact the Garda Confidential Line on 1800 666111 or any Garda station. Oldcastle Gardai are looking for anybody who was in the town yesterday Thursday (3/12/2015) morning between 3.50am and 5.20am. Farrelly’s pub opposite SuperValue on Church Street was broken into. Four suspects using a black 06KK mazda car were involved in the burglary. They spend a long time in and around the pub so if there was anybody passing by and saw what was going on can you give the Gardai a call on 046-9240999. Yesterday 27/11/2015 after a funeral in Ballinlough at approx 1pm an IPad was stolen. The IPad was left in the church with other musical equipment while the musician was packing up his gear and bringing it down to the car. There was a group of young people hanging around the church at the time and may have been involved in the theft. They stayed in the church while he was loading the car. The group were waiting to head back the country. It was only when the owner unpacked the gear at home he realised the iPad was missing. If there was anybody in the church after the funeral yesterday and saw who was involved in the theft or can help to get the IPad back can you please give Kells Gardai a call on 046-9240999. Gardaí in the Eastern Region have made a number of arrests in relation to the ongoing Operation Thor. Three men are currently in custody in the Eastern Region detained in a different locations. One man (40 years) is currently detained at Ashbourne Garda Station under Section 30 Offences Against the State Act, 1939/98 for an armed robbery that occured at a shop in Dunboyne on 15th October 2015. Two men entered the shop, threatened staff and left the scene with a sum of money. The matter is under investigation. The second man (late 30’s) is currently detained in Mullingar Garda Station under Section 4 of the Criminal Justice Act, 1984 for a number of offences that occured on Thursday 12th November 2015, including robbery of a taxi man, robbery of a pharmacy where he entered the premises and threatened staff and left with a sum of money. He then proceeded to attempt to highjack a car and robbed a hangbag of a woman. All incident occured in the Mulligar area. 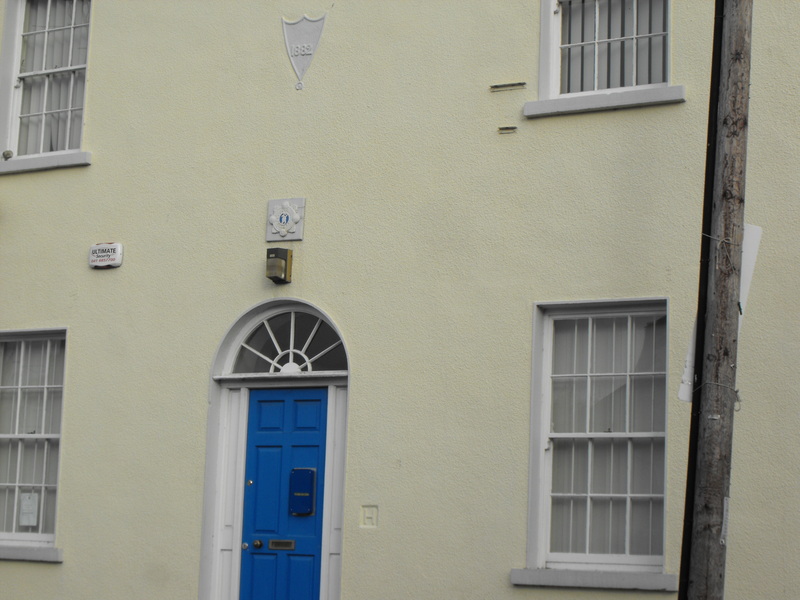 The third arrest refers to an incident that occured in Birr on 12th November when a man (late 30’s) stole a handbag and keys of a car. He later crashed the car and was arrested at the scene and is currently detained at Birr Garda Station under Section 4 of the Criminal Justice Act, 1984.